A move by environmentalists to protect a lizard in west Texas has the state’s oil and gas groups up in arms. 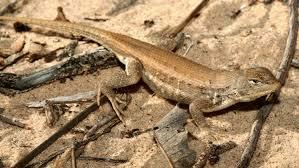 They’re not happy about Tuesday’s move by the Center for Biological Diversity and Defenders of Wildlife to seek protection of the dunes sagebrush lizard under the Endangered Species Act. The center petitioned the U.S. Fish and Wildlife Service to publish a finding within a year on whether the lizard must receive increased protections. 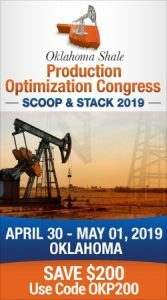 Some energy groups responded by accusing the Center of trying to stop more oil and gas development, especially in the Permian Basin. “For over five years, the oil and gas industry has voluntarily participated in conservation agreements to protect the Dunes Sagebrush Lizard,” he added. 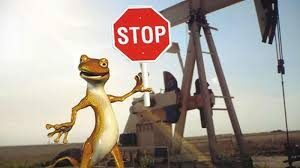 Todd Staples, President of the Texas Oil and Gas Association agreed saying oil and natural gas companies and private landowners have worked for years to protect the lizard. “The industry has invested millions of dollars in voluntary conservation efforts that are working to protect the species and its habitat. Listing the species remains unwarranted and would shut down significant oil and natural gas production and activity,which is the intent of the groups filing this latest petition,” said Staples.